The pack includes four publications and a membership card. There's no extra cost, it's all included in the membership fee. A copy of this 64-page book is supplied to all Members. It provides details of all the Club benefits and how to make the very most of your membership. Once a year, we produce a publication called 'Horses In Training'. This is normally 16 pages with a full colour cover. 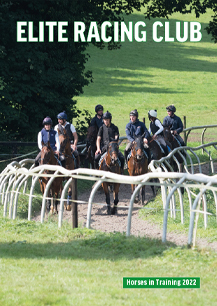 Each horse is analysed in detail, helping to build a complete picture. 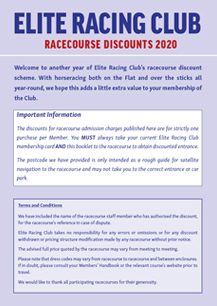 Racecourse discounts have been negotiated between the Club and the majority of British racecourses. 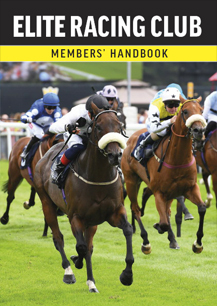 Each Member receives a book detailing the racecourse discounts at the start of their membership period. 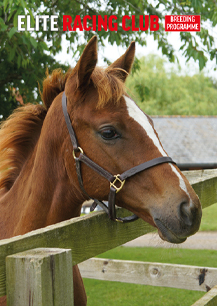 The Breeding Programme publication contains all the information relating to this fascinating element of Club membership.